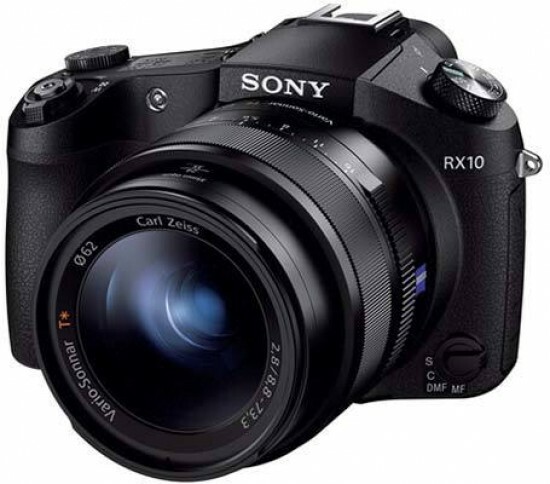 Listed below are some of the rivals of the Sony Cyber-shot DSC-RX10. The Pentax Optio X90 is a brand new super-zoom compact camera featuring a 26x image-stabilized zoom lens with a focal range of 26-676mm. Successor to the X70 model, the X90 has a 12 megapixel sensor, 2.7 inch screen, full range of creative shooting modes and can record 720p HD movies. Retailing for £329.99 / $399.95, does the Pentax Optio X90 offer enough to match its super-zoom rivals? Gavin Stoker finds out in our Pentax Optio X90 review.